The Euro Exim Bank has made an official announcement that it will start using XRP for it’s cross border payments. This arrangement is slated to start in the first quarter of the year. 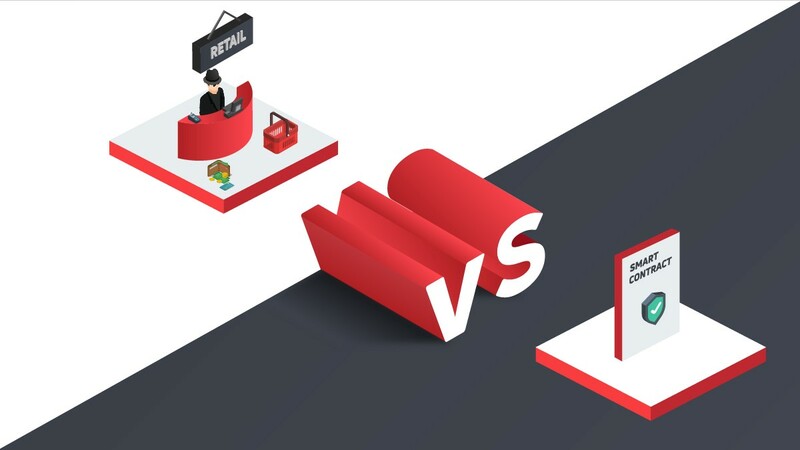 Presently, the standard for international payment is Swift, the global network. This system is currently used by approximately 11,000 banks as well as financial institutions in the world. Bright also states that one of the transactions of Euro Exim Bank on Swift’s network was lost this month. This offers a prime example of why it is necessary to initiate a change in technology. 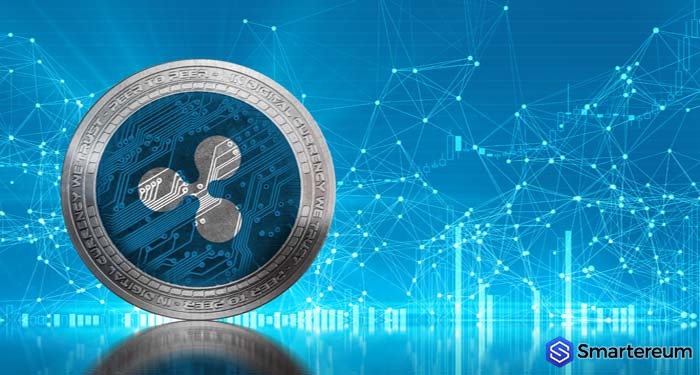 This offering from Ripple allows financial institutions and banks to send their international payments by exchanging the local currency for XRP. 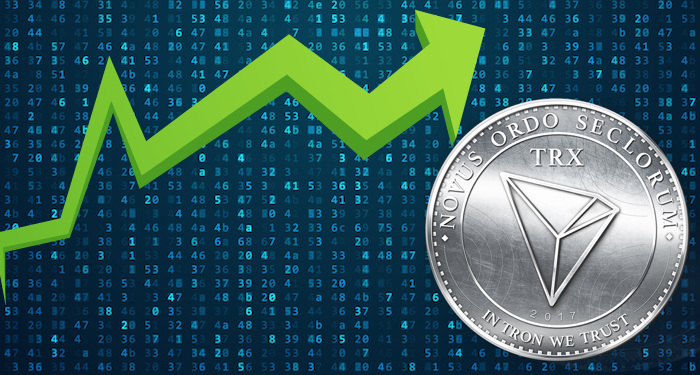 This digital currency is then sent across borders and converted to the local currency in the country of the recipient. This process would ordinarily take a longer period, but it only takes a few seconds. 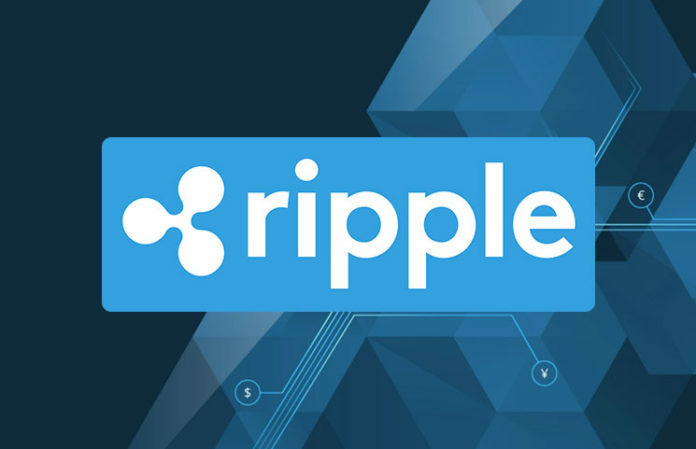 Ripple has entered several meaningful partnerships to execute this project smoothly. 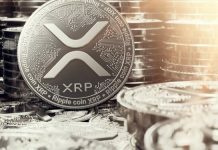 The company collaborated with 4 crypto exchanges that act as Bridges and execute the XRP transactions via the xRapid system. 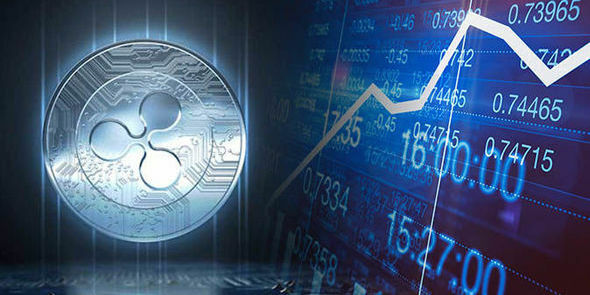 For instance, a bank can exchange USD for XRP through Bittrex, the crypto exchange. This exchange sends the XRP to Bitso, a Mexican based cryptocurrency exchange. Bitso receives it and processes it instantly, converting the XRP to the Mexican currency, peso. It then delivers it to the Mexican bank in real time. 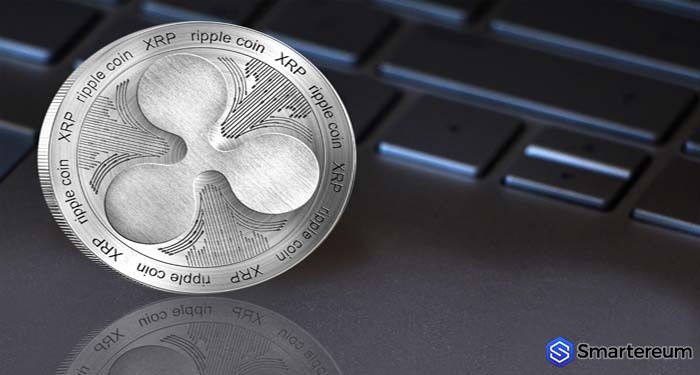 Marcus Treacher who heads strategic accounts of Ripple globally says xRapid will offer international companies a way to send value without using money in different currencies around the globe. 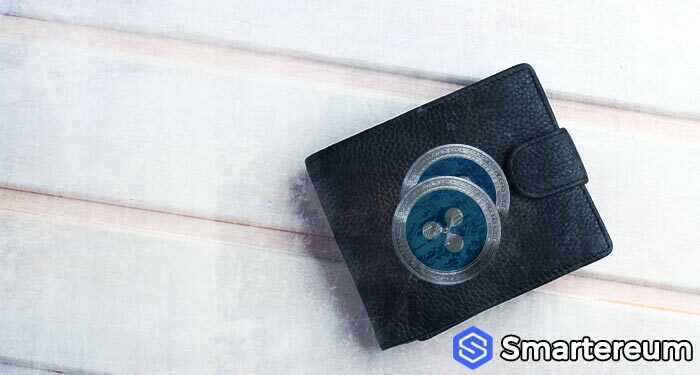 The London based Euro Exim Bank says it initially became interested in xRapid from Ripple after the bank was invited to the Swell conference of the San Francisco startup in October last year. It was during this conference that Ripple announced the roll out of xRapid for commercial use. The CEO of Ripple, Brad Garlinghouse, at the conference, officially announced that the product is available for commercial use. He also explained that it was built to use XRP to let financial institutions send cross border transactions instantly. It also said was cost compared to the traditional ways used for sending money. the company also revealed that companies to use the technology first include MercuryFX, Cuallix as well as Catalyst Corporate Federal Credit Union.